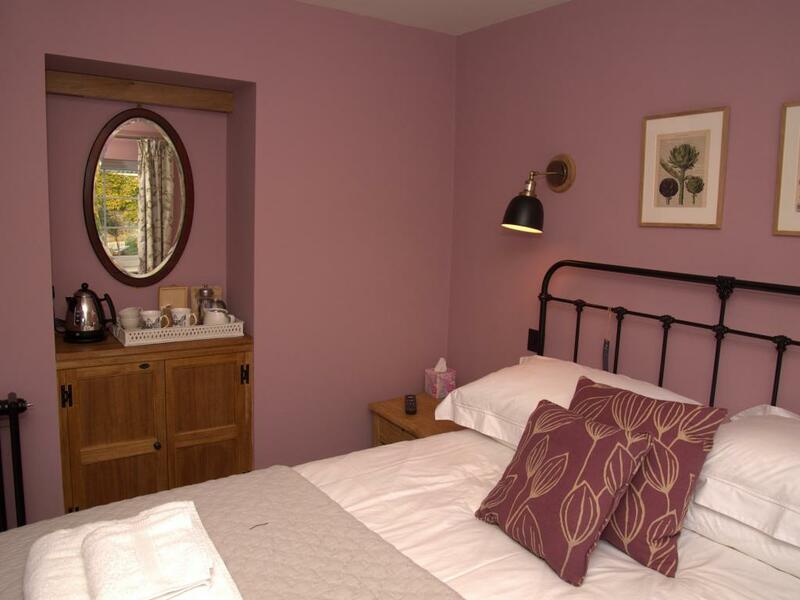 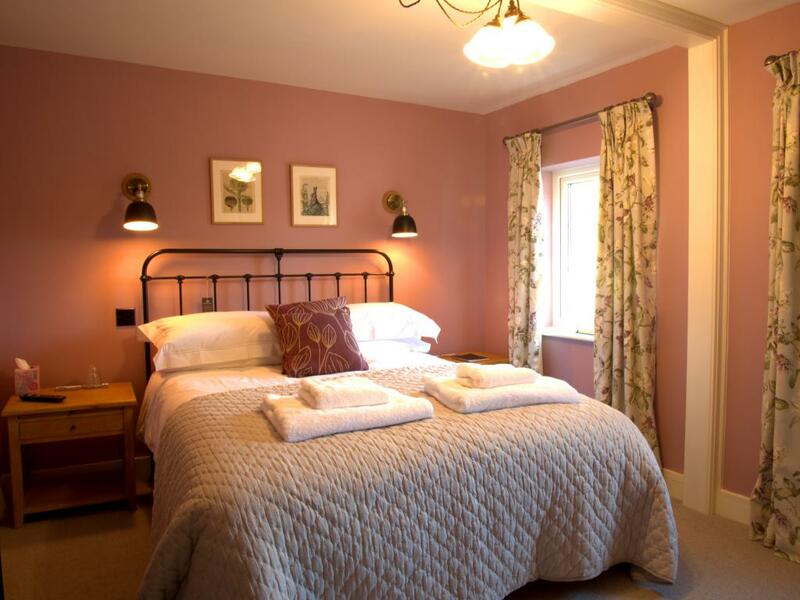 All our rooms are doubles with comfortable king sized beds, tastefully furnished with quality fittings and finished with Farrow and Ball colours. 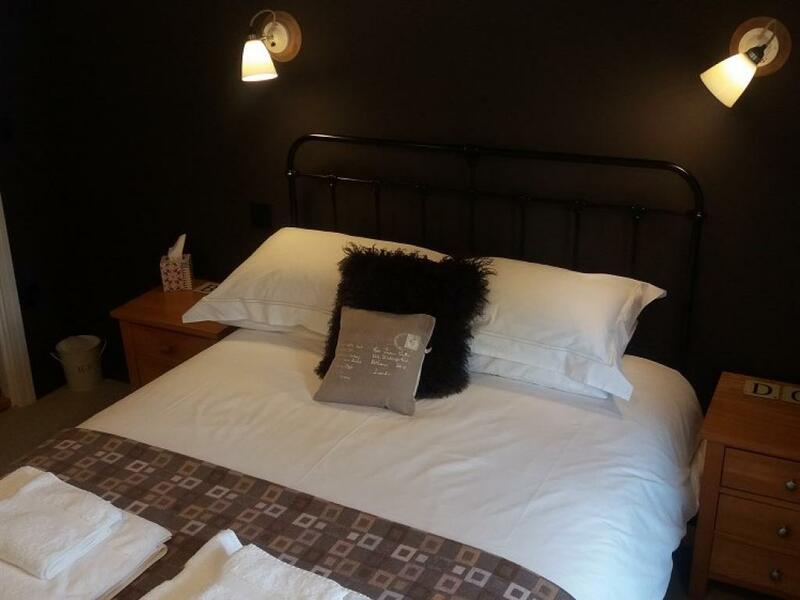 The bedding is Egyptian cotton and we have hypoallergenic pillows and breathable wool duvets. Each room has a smart TV, free Wi Fi, USB socket, hairdryer and tea and coffee making facilities. 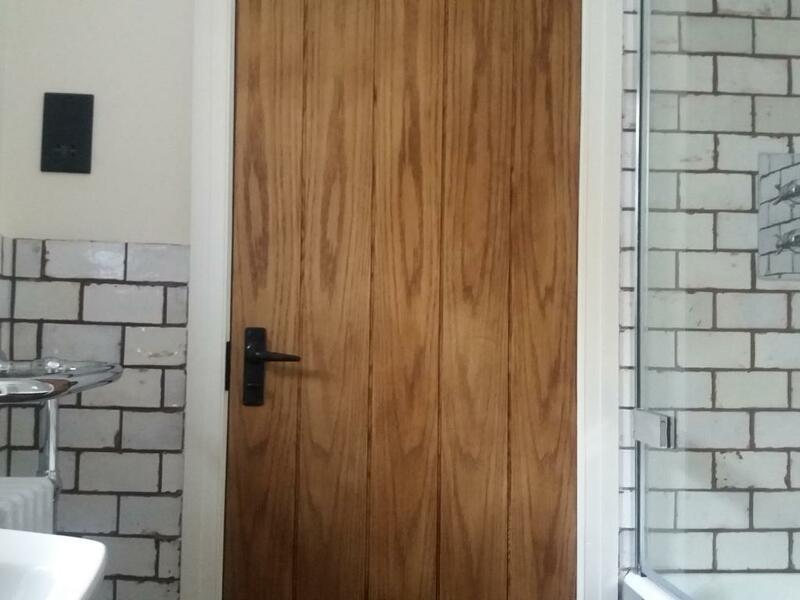 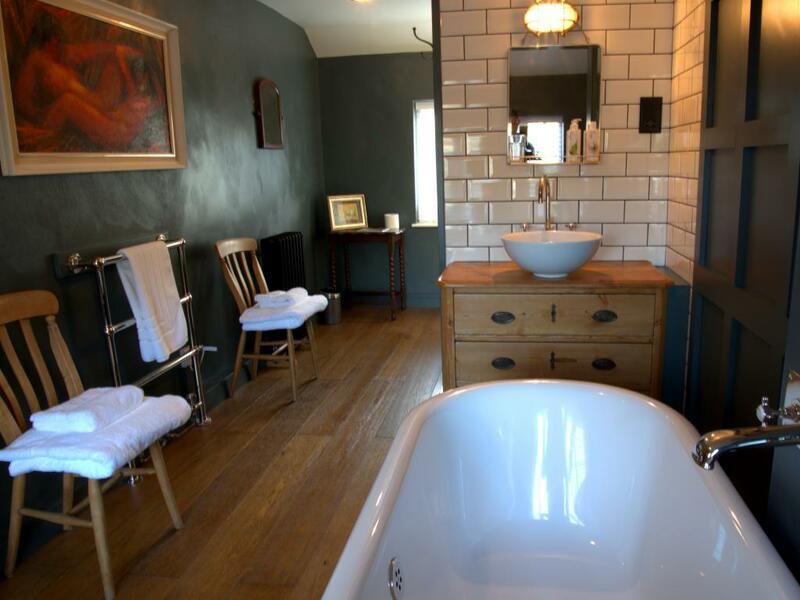 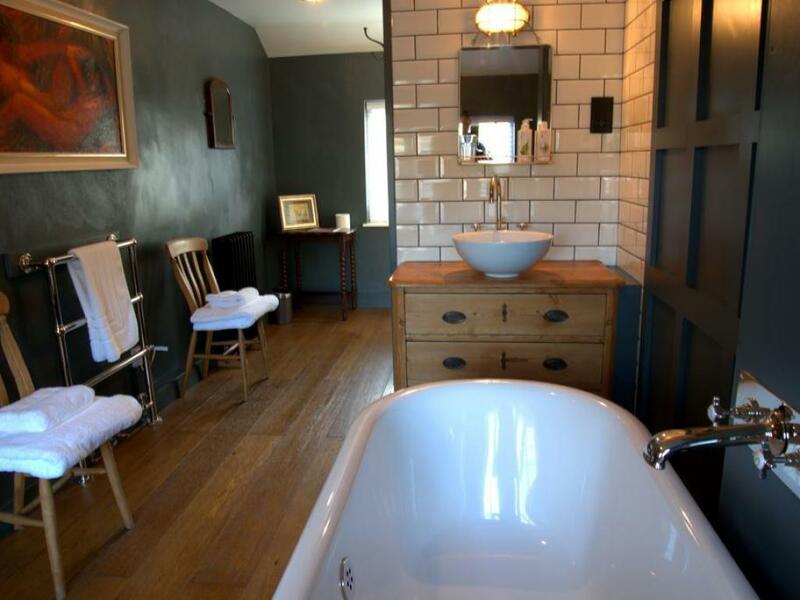 The ensuite bathrooms have quality quality towels and luxury Bramley natural bath products. 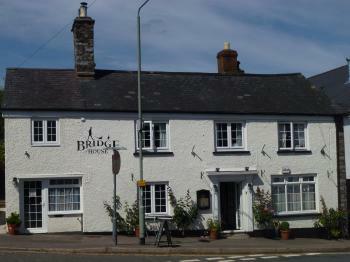 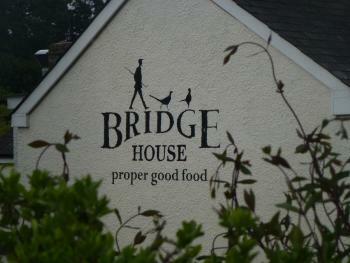 Bridge House, originally built in the 1850’s has been offering food, refreshment and a place to stay for over a century. 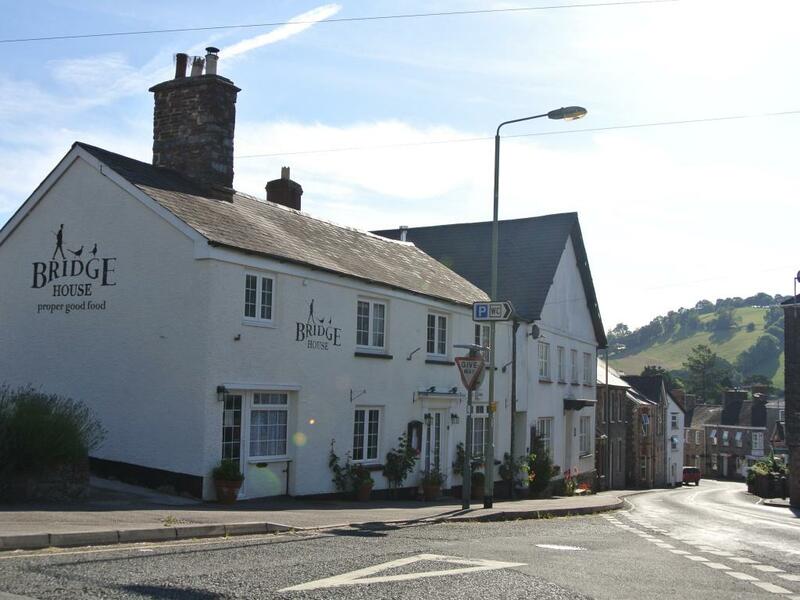 Known as “The Cyclists Rest” at one time, it was a Temperance Hotel. 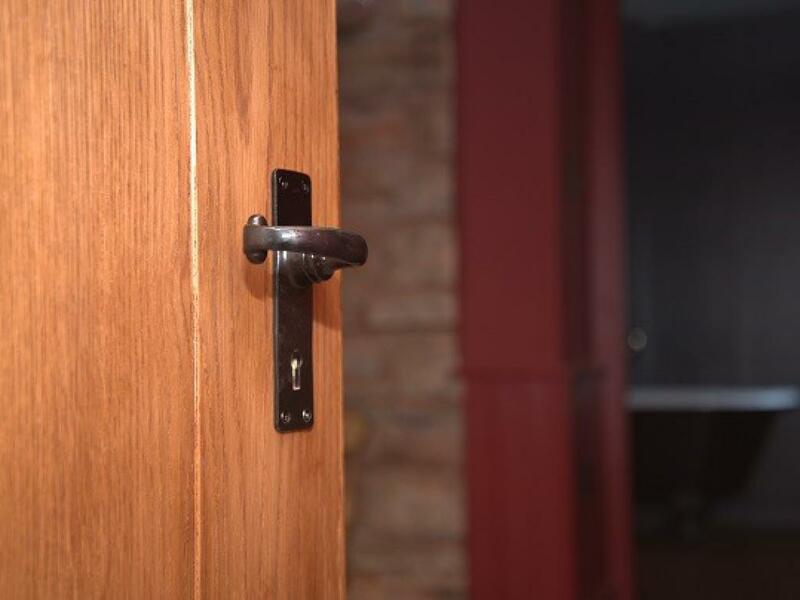 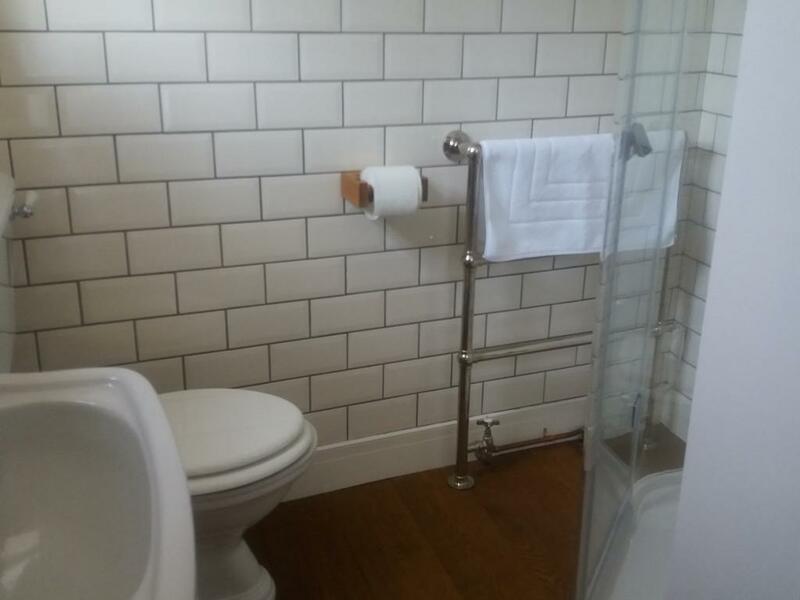 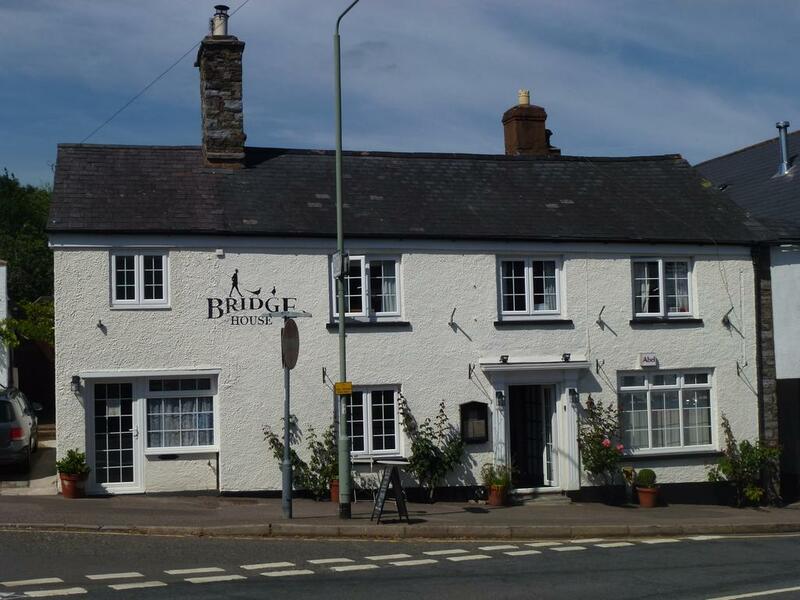 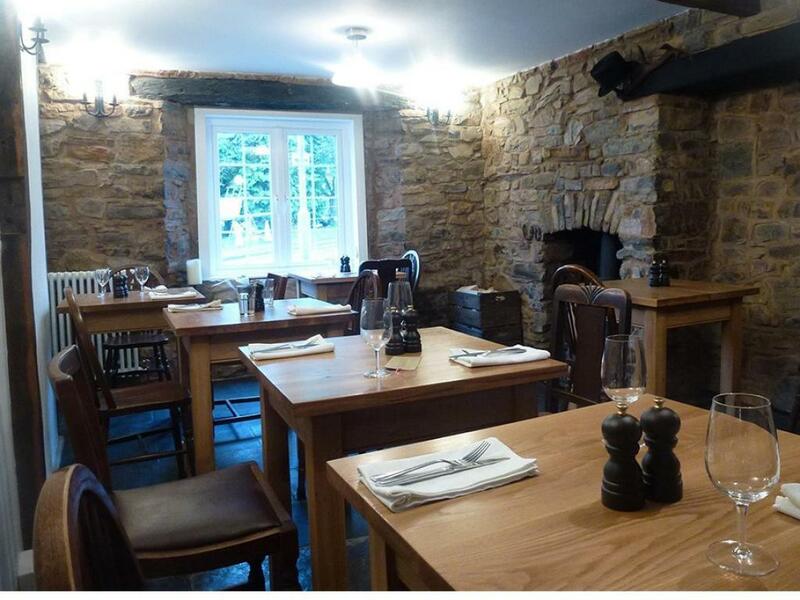 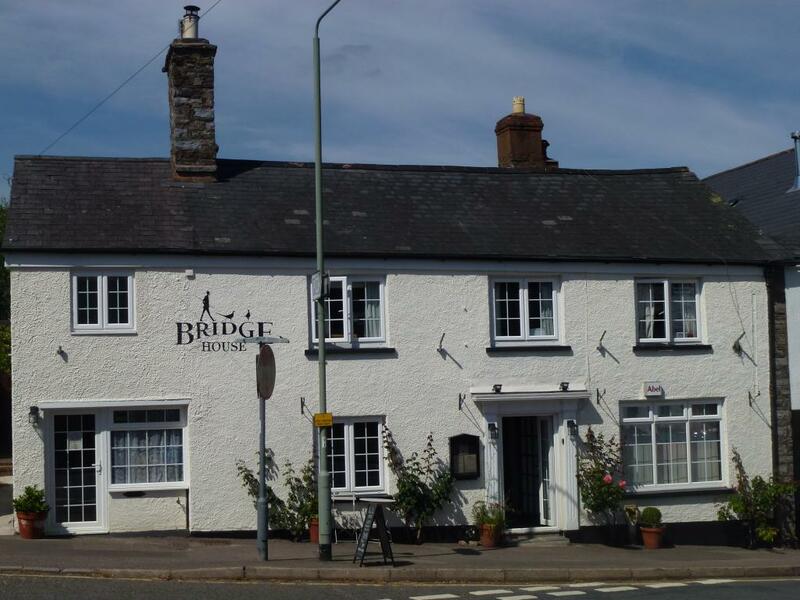 Now Bridge House is licensed and also serves coffee and lunch during the day.The house has been completely refurbished and offers 3 very comfortable ensuite bedrooms which have been tastefully furnished with quality fittings to provide modern comforts while retaining the traditional feel of the lovely old building. 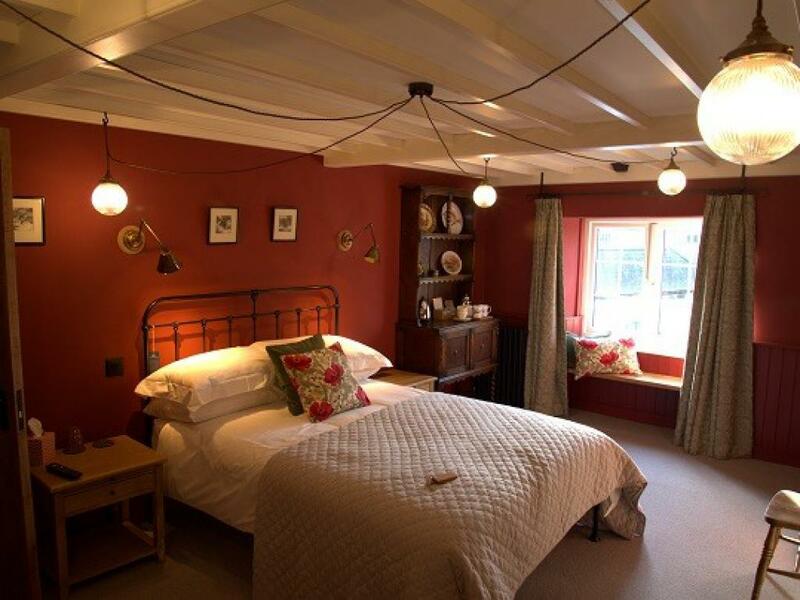 Our beautiful king sized cast iron beds are handmade in Cornwall and the comfortable mattresses are British made. 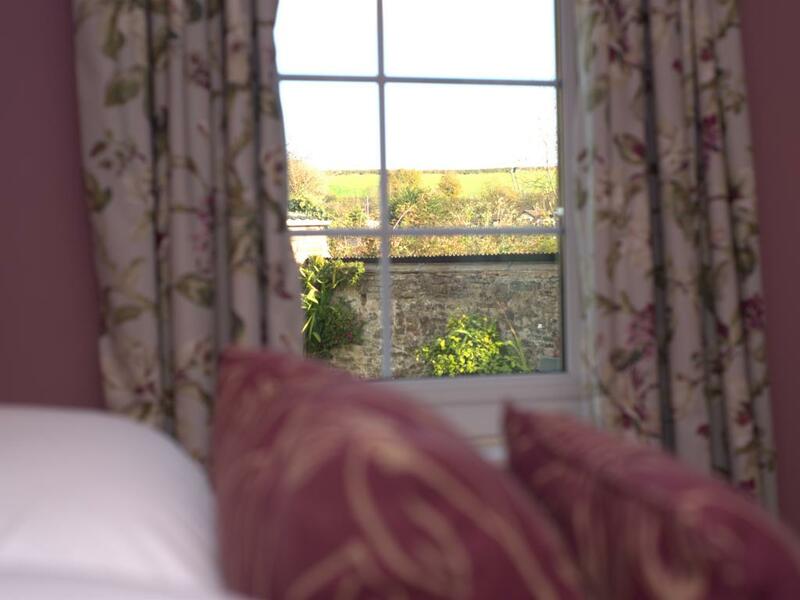 To ensure you have a good nights’ sleep, our individually handcrafted wool Devon duvets keep you warm in winter and cool in summer and are naturally breathable. 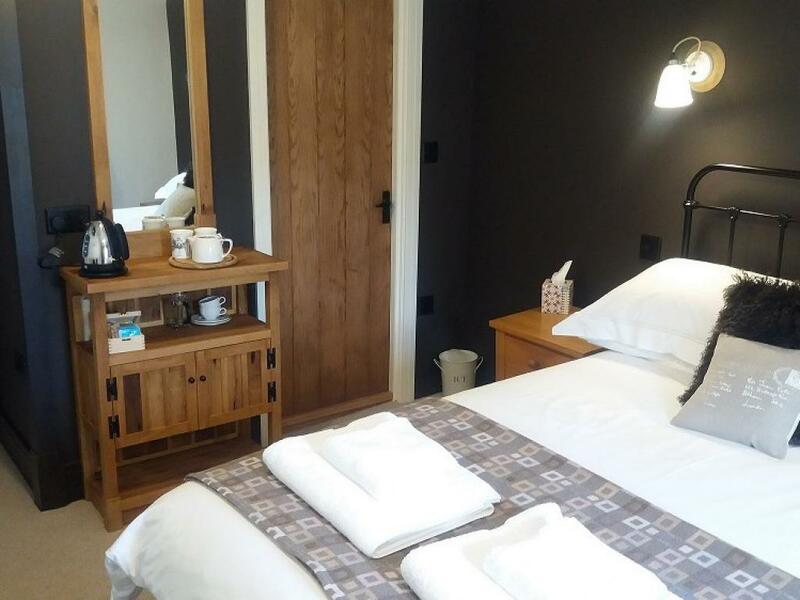 Each room has a smart TV, free Wi Fi, USB socket, hairdryer and freshly ground coffee and tea making facilities. 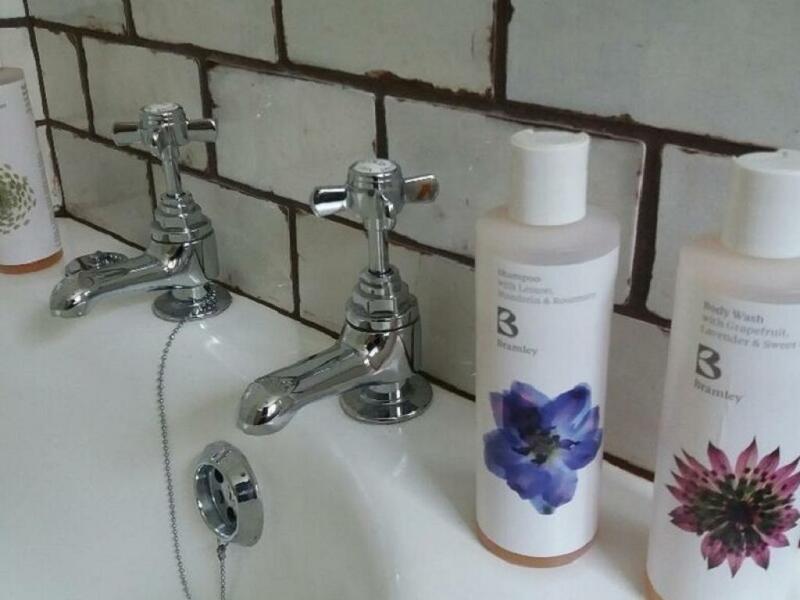 Bramley handmade bath products add a touch of luxury in the bathrooms. 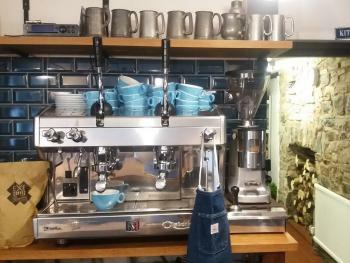 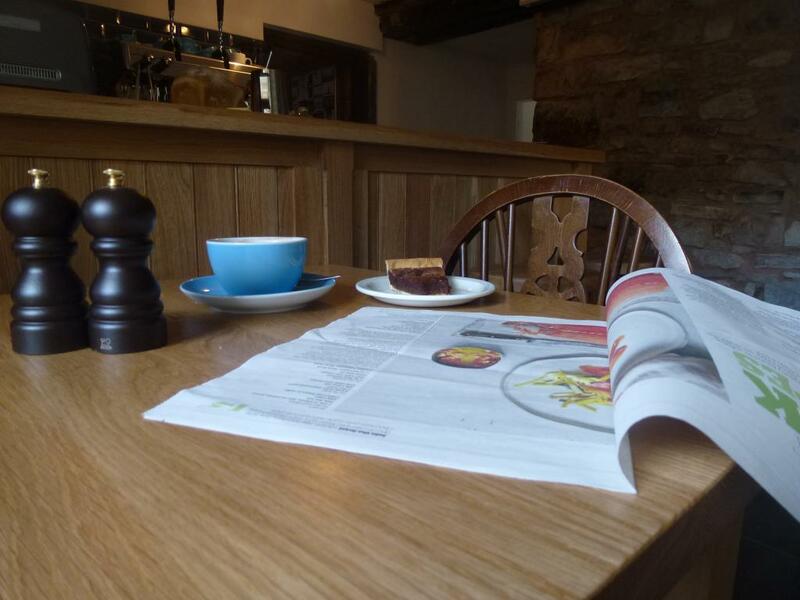 For breakfast we serve quality local produce, homemade bread and preserves.Nigel & Caroline, the owners offer a warm welcome and like to create a relaxed atmosphere. 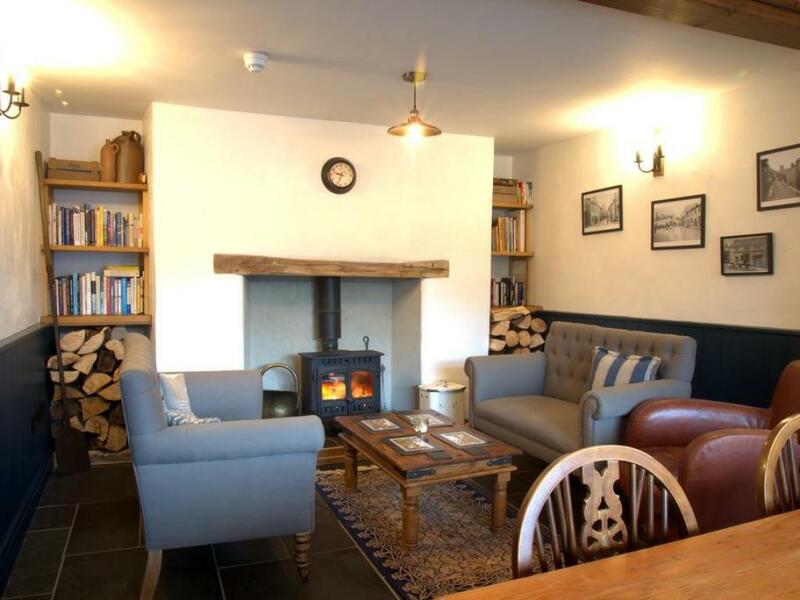 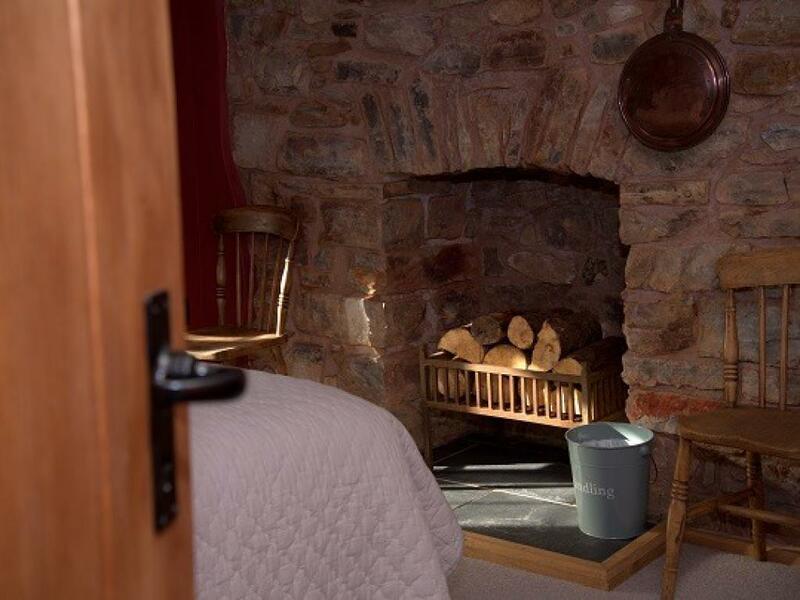 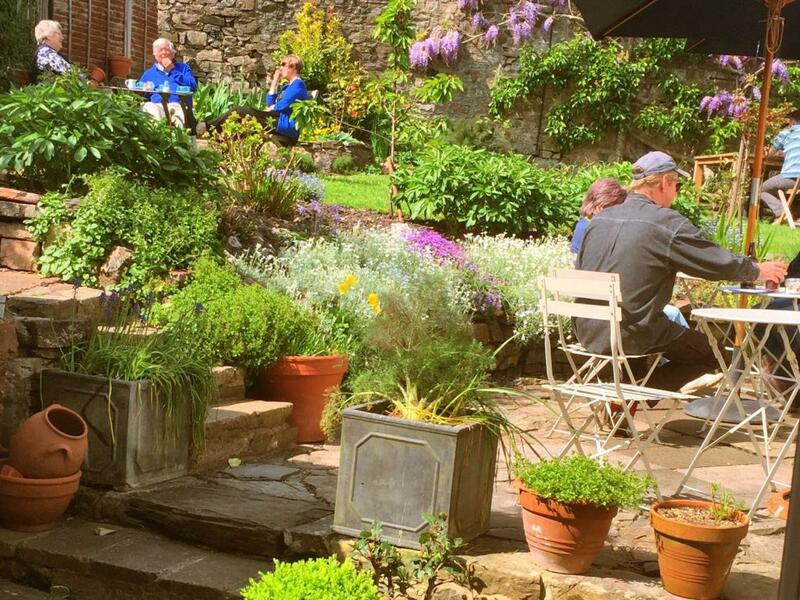 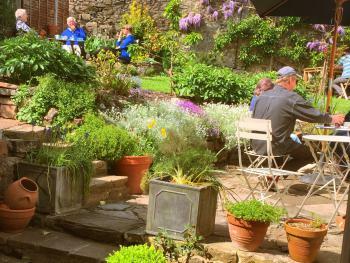 We have a cosy front parlour with a wood burner in winter where you can sit and read the papers and a lovely walled garden to relax in when the sun is shining.Bridge House is in the village of Bampton which is situated on the edge of the Exmoor National Park and in the beautiful Exe Valley. The village has a good choice of shops, 3 pubs, a restaurant and cafes. With one of the local pubs serving award winning food and other great eating places a short drive away, this is an excellent base for a short break. 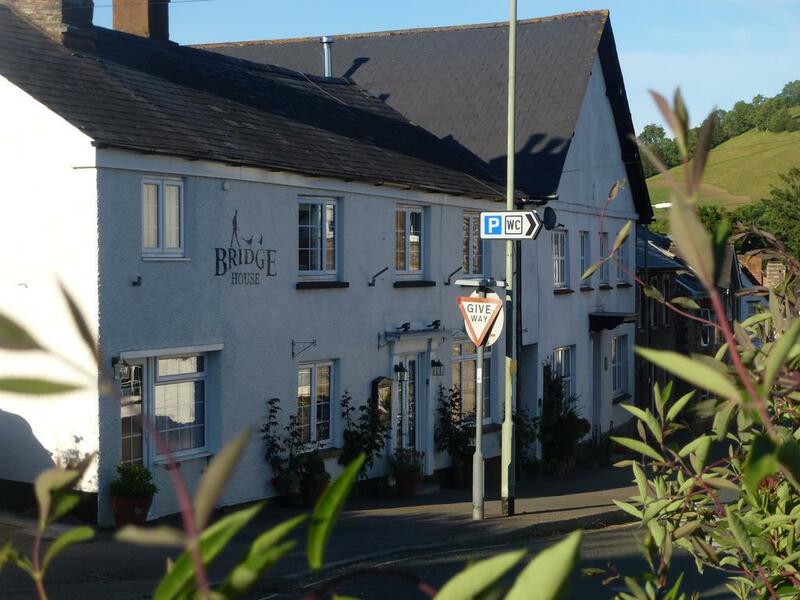 Bampton is easily accessible by car, the M5 being a short drive away and Tiverton Parkway railway station is just 11 miles away. The area is popular for walking and cycling and also fishing and shooting. 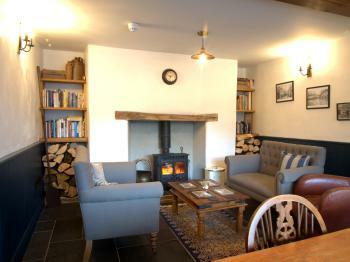 Ideally situated for exploring Exmoor and the stunning North Devon coast. 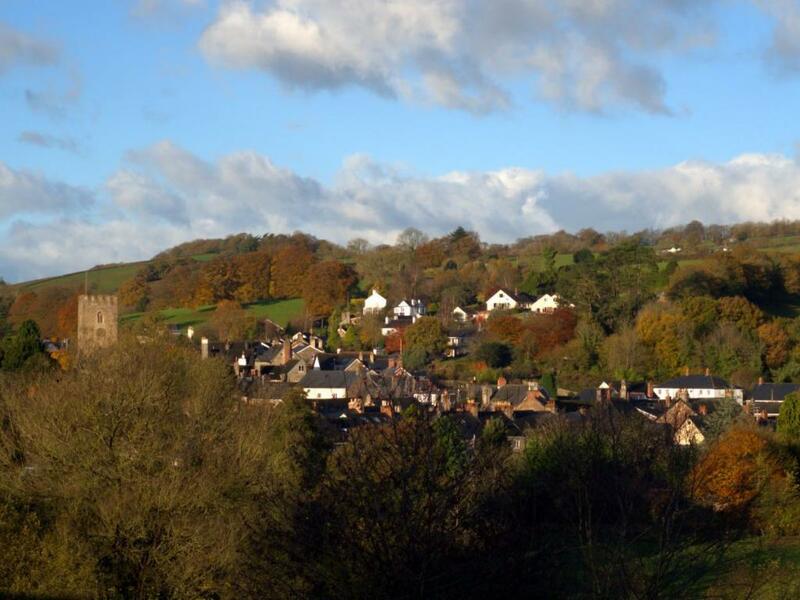 The cathedral city of Exeter is only a 40 minute drive away.